Many airlines offer tickets at discounted fares around the New Year holiday season to attract passengers during a period marked with high demand. Amid high competition and robust passenger traffic growth, airlines operating in the domestic civil aviation market are showering discounts. Starting under Rs 1,000, carriers are offering all-inclusive fares on select routes in limited-period schemes. IndiGo is offering tickets from Rs 899 in its New Year Sale. Rival airline AirAsia India has priced its tickets from Rs 1,599 in its own promotional offer. Another airline GoAir has priced its fares from Rs 1,005. While IndiGo's New Year Sale is open for bookings till January 10, GoAir's 'Fly With Go' offer is open till January 11. 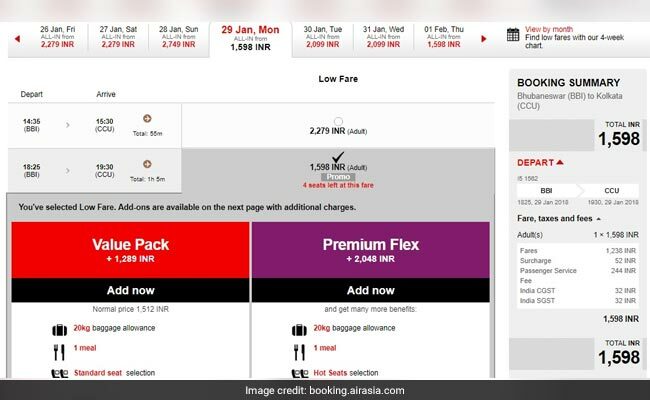 Bookings under AirAsia India's promotional scheme can be made till January 14, 2018. IndiGo's New Year Sale is applicable on travel between February 1, 2018 and April 15, 2018, according to its website - goindigo.in. The lowest starting fare of Rs 899 under the scheme is being offered on flights from Delhi to Chandigarh. AirAsia India's promotional offer is applicable on travel till May 6, 2018. The airline is offering all-inclusive tickets starting at Rs 1,599 on the Bhubaneswar-Kolkata, Kochi-Bengaluru and Hyderabad-Bengaluru routes, according to the AirAsia website - airasia.com. GoAir's promotional scheme is applicable on travel till January 11, 2018. 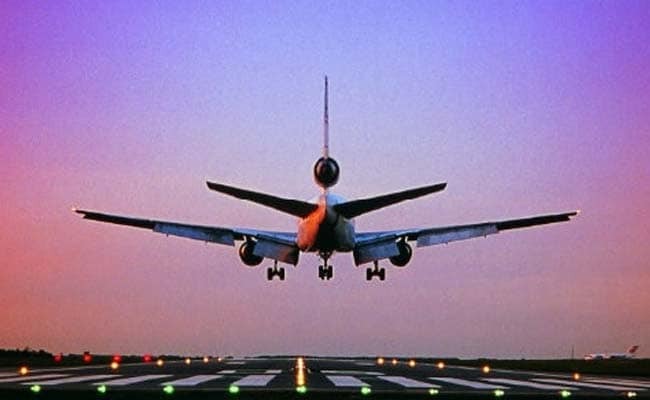 Customers can also avail an extra 10 per cent discount by using promo code 'GOAPP10' on bookings made via the airline's mobile app, according to the GoAir website - goair.in.